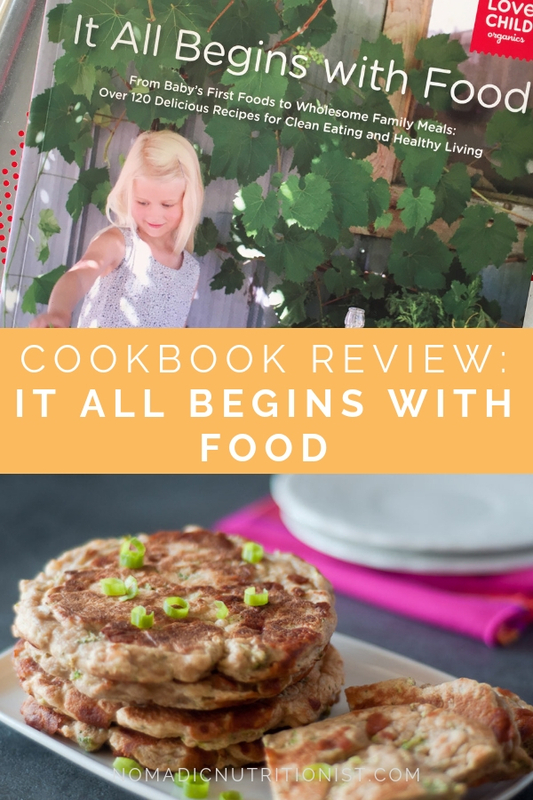 It All Begins with Food by Leah Garrard-Cole is a cookbook geared towards families with young children. Full of tips, ideas & recipes, this book not only provides delicious and nutritious foods for babies & children, Leah’s recipes are good for the whole family. Admittedly, when I was given the opportunity to attend the book launch, I was a bit hesitant. I don’t have children, but as a nutritionist it just made sense. Parents, caregivers & friends are always asking for resources to help them simple ways to get their kids to eat healthier and this book is a fantastic resource! It’s more than a cookbook with recipes. Leah starts with an overview of organic food & GMOs, stocking your pantry and tools & equipment for your kitchen, and moves on to meal planning and tips for growing adventurous eaters. She does all of this in a gentle, no-guilt manner making it accessible for busy parents. She encourages cooking at home with whole ingredients while keeping it realistic. 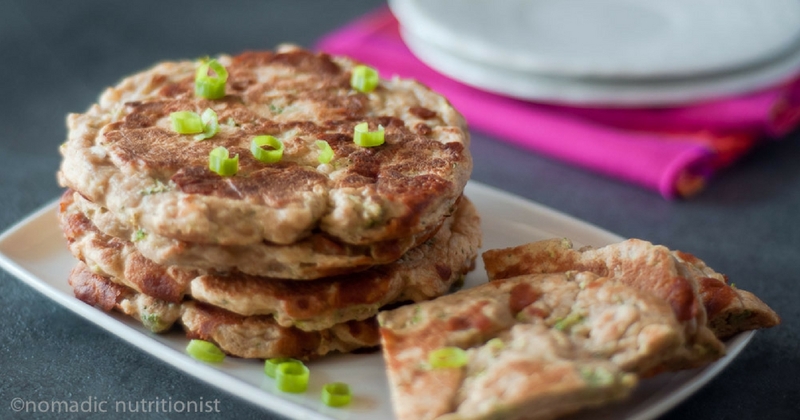 There’s no obscure ingredients and most of the equipment you’ll likely already have at home. Are you wondering when to start your baby on solid foods? The kinds of foods to start with? It’s covered in this book. Do you want to make your own baby food? The “Favorite First Single Foods at a Glance” is a 14-page chart with suggested cooking method, key nutrients and a section on how to serve it. This book will be your go-to resource for years to come. 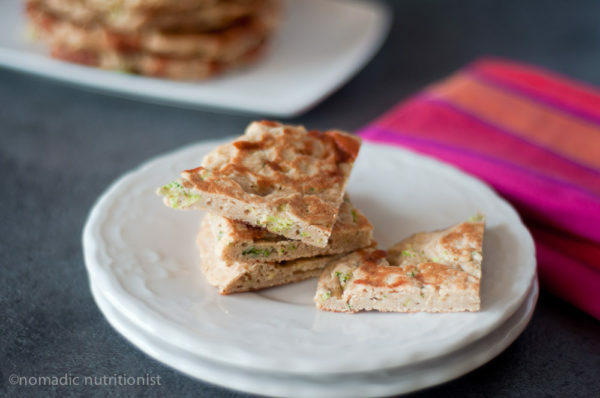 The recipes are delicious for all ages – I made the Spelt Pancakes with Cheese and Broccoli (recipe below) and ate them all myself! Before having children, Leah was a teacher working with children in inner-city schools, and saw on a daily basis the challenges faced by kids dealing with food insecurity. She has a master’s in special education and studied the impact of chemical-laden foods on children’s behaviour and their ability to learn & focus. She is also the creator of Love Child Organics. Leah’s first book It All Begins with Food is a great gift for anyone with young children. 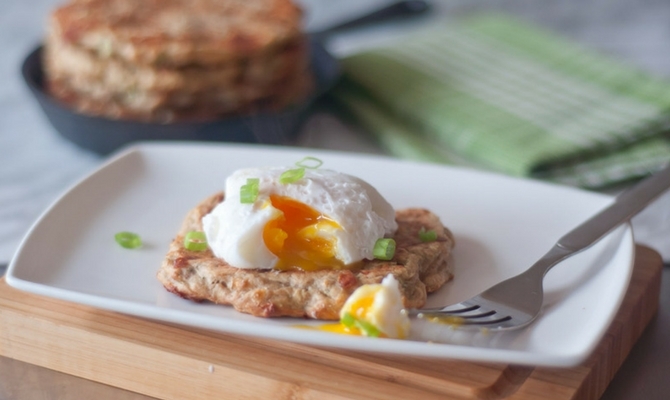 These fluffy, savory pancakes are made with Greek yogurt and eggs for an added kick of protein. I made these regularly for Poppy when she was a toddler, cutting them into quarters as an easy, portable finger food. In a separate bowl, whisk together the eggs, yogurt, milk, and the tablespoon of oil. Pour the wet ingredients into the dry and stir together until just mixed. Allow to sit for 5 minutes. Add the cheese and broccoli and stir to combine. The batter will be a bit thicker than typical pancake batter. Warm a skillet or griddle over medium heat, and melt a small amount of oil in the pan. I find that medium-high heat will burn these pancakes because of the cheese, so it is better to go for a lower heat and cook a little longer on each side than would be typical with regular pancakes. Once the pan is hot, pour out 1/4-cup portions of the batter into the pan. Cook for 4 minutes on the first side, then flip over and cook for 3 minutes on the second side. You will know it’s time to flip when bubbles start to break through the surface on the first side. Serve cut into quarters, strips, or bite-size pieces. No sauce or dip required! 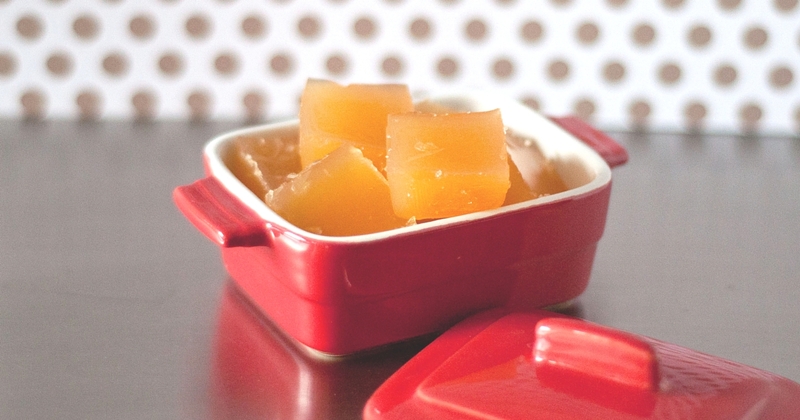 Freeze these in an airtight container, with parch- ment between layers, for up to 3 months. Reheat in the toaster, or at 350°F in the oven for 5–10 minutes. 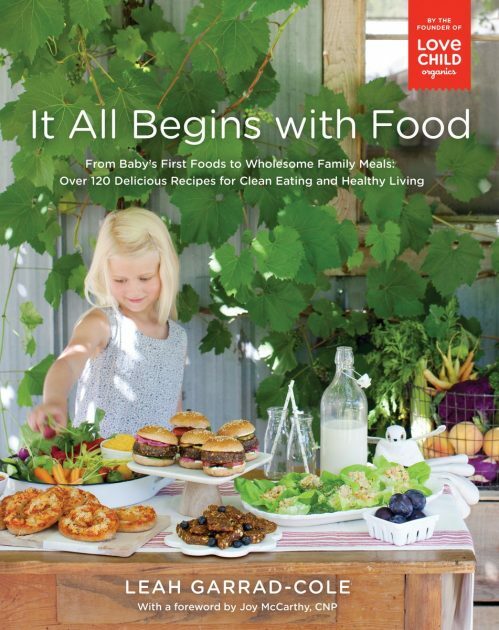 Disclosure: I received a copy of “It All Begins with Food” from Appetite by Random House for review. No further compensation was provided for writing this post and all opinions are my own. This post may contain affiliate links. If you make a purchase through my link I will receive a very small percentage of the purchase price at no extra cost to you. This helps me maintain this website, and I promise not to recommend junk! Thanks for your support!